Summer winds up its last pitch in an attempt to kill everyone with heat stroke, and kiddos take their last dives in the swimming pool––caked in all the sunscreen ever. You get the kids back from summer camp for a few precious weeks that involve back to school shopping until you feel like dropping. Go to the craft store, and grab a wooden embroidery hoop along with a bunch of rulers to cut into four-inch and six-inch pieces. You’ll use a hot glue gun to attach the ruler pieces around the hoop, alternating the lengths. Grab a circular piece of craft wood that’s either the same size or slightly bigger than the diameter of your hoop and paint it black. Once it’s dry, glue it to the embroidery hoop. Add a flat wooden craft apple piece on top of your circle––wood glue is your friend here. Add wire or another option for hanging to the wreath. 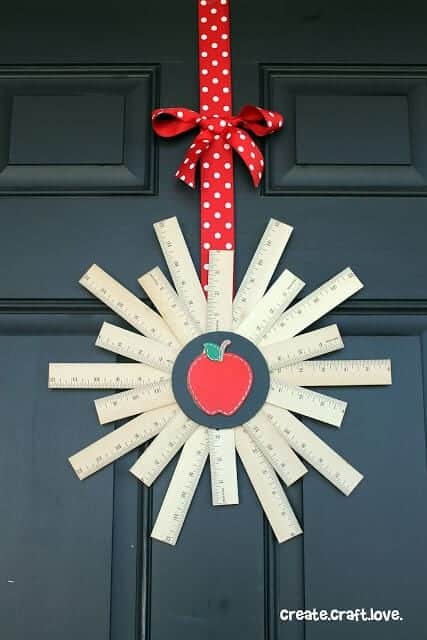 The teacher now has the one ruler wreath to rule them all! Check out CreateCraftLove.com for the entire tutorial! Among the many commandments that teachers bestow upon their students on the first day is: “Do NOT eat the glue. 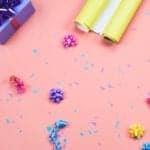 I repeat: Do NOT eat the glue.” Most glues are non-toxic these days, but the idea is to get the kids focused on eating real food, not the mysterious slow-flowing, milk-like goo. The munchkins are coming! The munchkins are coming! You have one, three or maybe five of your own, and you still don’t know how some teachers manage 28. You’d never survive it––so, help a teach out. Take a pail, like the metal ones kids used to go to school with during the old-timey days, and fill it with all the first day must-haves for the teacher to get through the day. 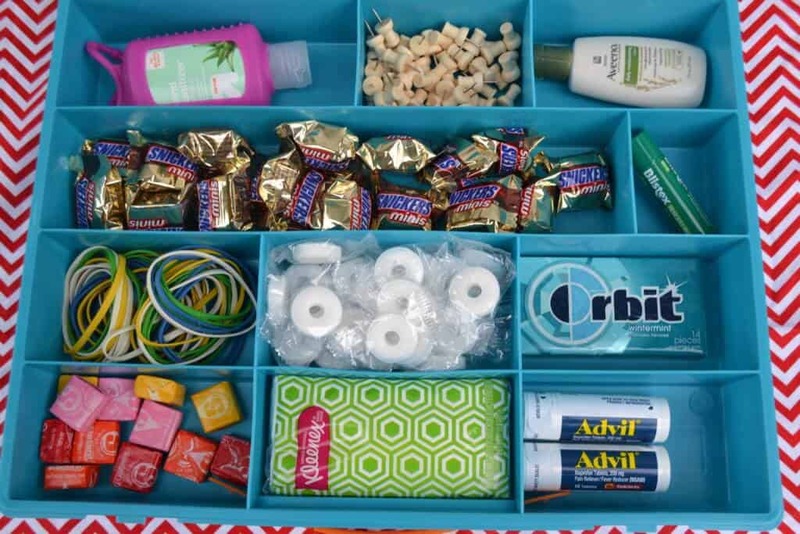 Put all the essentials in there: water bottle, hand sanitizer, aspirin, lotion, Life Savers, notebooks, gift cards, healthy snacks and other items. Toss in some fun ones, too, like a wacky pen. Personalize it by adding little reasons on a checklist of why the items will see the teacher through the day. Check out more of this fun idea at MomsWithoutAnswers.com. Every kid has their moody days, and they can be downright little jerks. That’s just the truth of the matter. So, hand-make a simple little card that says, “Sorry my kid is a jerk” and include some jerky to relieve the frustration. 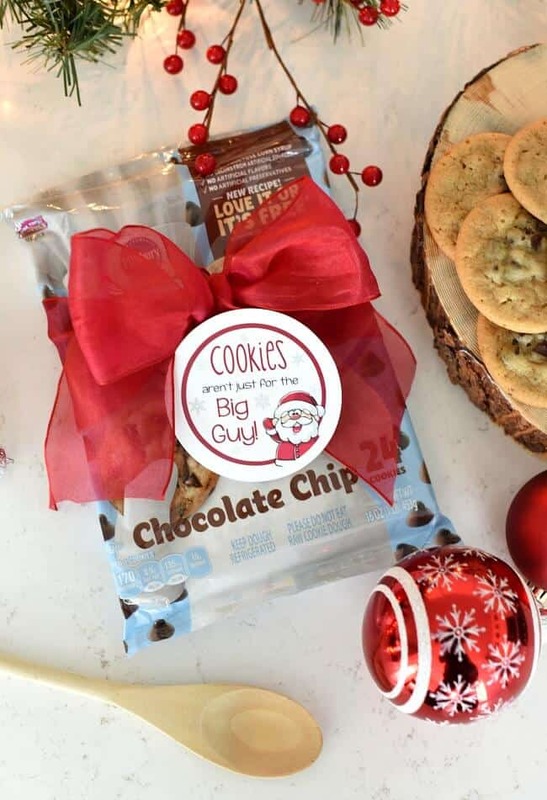 When teach wants to take a bite out of something, jerky comes to the rescue in a big basket with flavors like applewood smoked jerky, hickory smoked jerky and black pepper jerky. 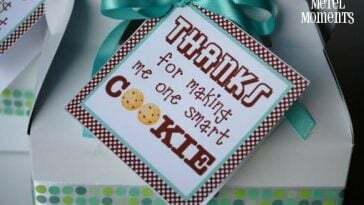 Bake, or order from a bakery, classic chocolate chip or sugar cookies to fill this witty little box that says “Im going to be one smart cookie with you as my teacher.” Obviously, put more than one cookie in there. You may need to do some sleuthing in advance to find out the teacher;s dietary needs, if any. Smoothies do a body, mind and mood good. Imagine all the stress and workload the teacher looks forward to this year. Want to help smooth it over? Go shopping for an eco-friendly smoothie cup with a straw, and make a little tag that says, “Looking forward to a SMOOTHie year!” Add a gift card for your local smoothie place into the mix, and your kid’s teacher will definitely have a smooth and nutritious year ahead. Don’t forget the teacher along everything you need to get for your child on the back-to-school shopping list. 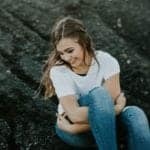 If you do, though, these six ideas will rescue you in a pinch. Teachers are basically super-heroes, but they can still use a little help. 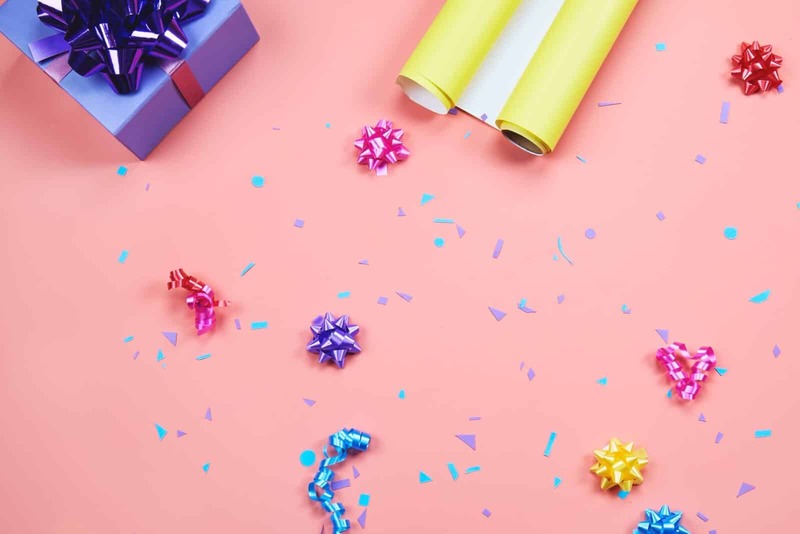 From a ruler wreath to a smoothie cup for a smooth year, you can’t go wrong with a witty, thoughtful gift and a kind note. 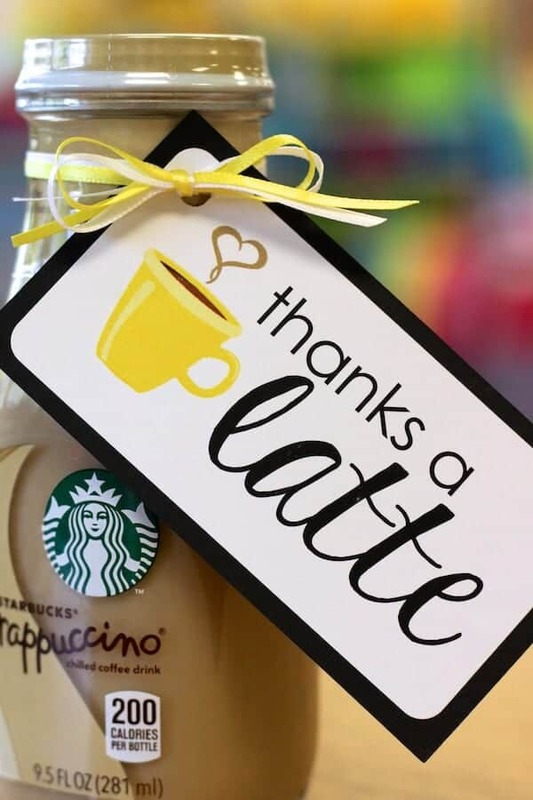 Back-to-school teacher gifts mean so much, especially to teachers who are starting a new year, too. 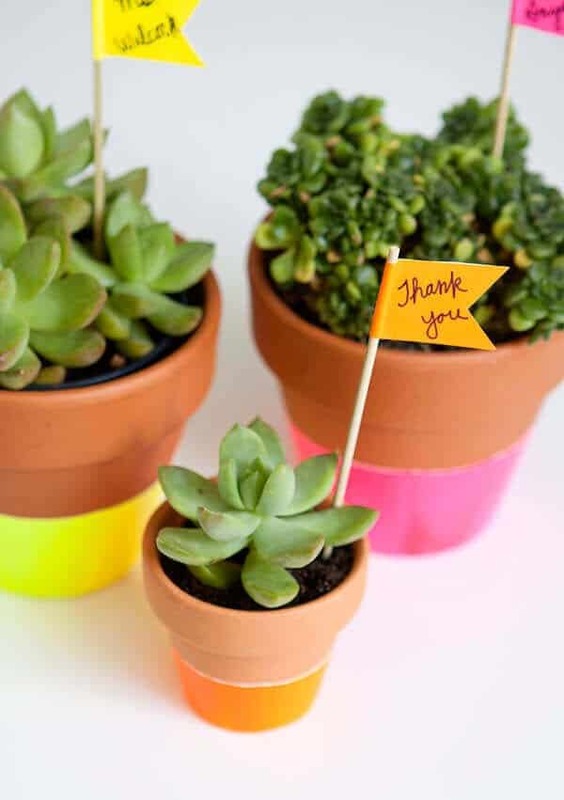 A little note and simple present does wonders to lift spirits and let them know you appreciate what they do every day. 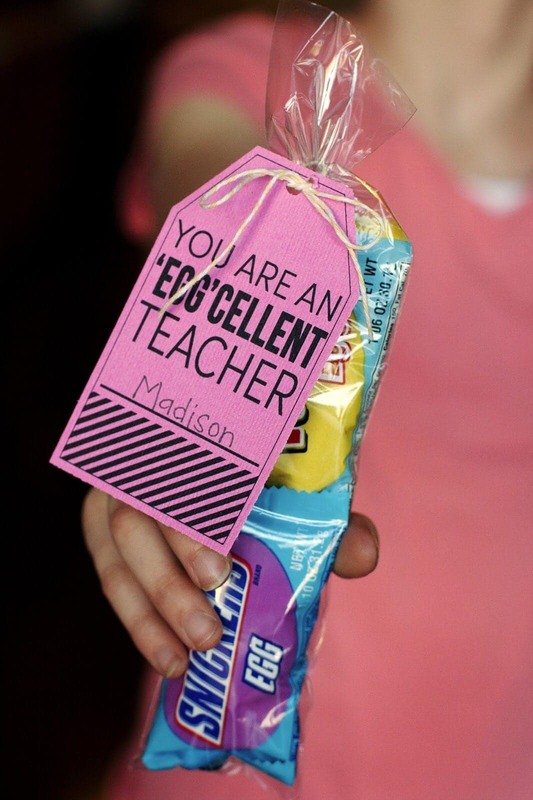 8 Cute Homemade Teacher Gifts For Under $5!